As you recall I have a hillside house with planters on either side of the driveway. 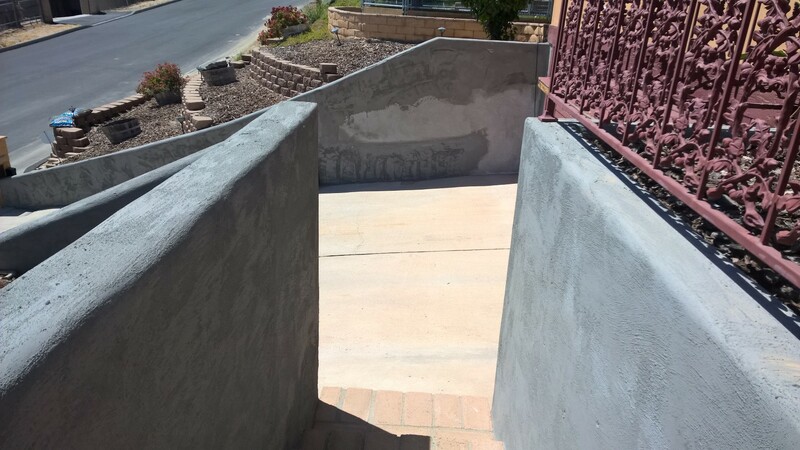 Water had been eroding the stucco on my house for many years. I scraped off all the material in some cases back to the CMU (Concrete Block). 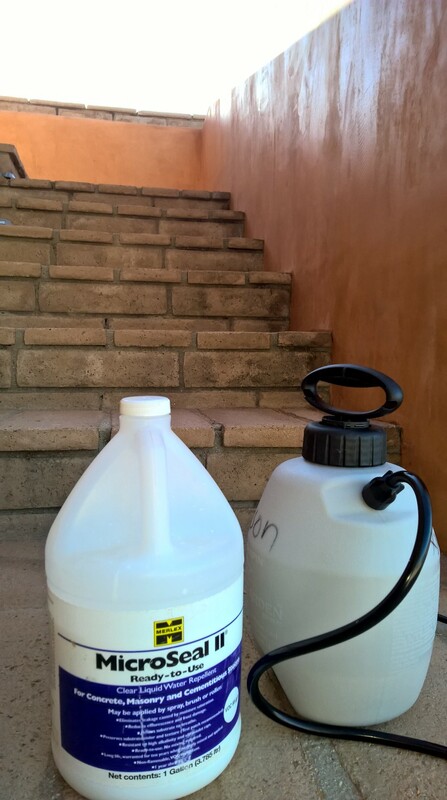 Then I applied Super Blockade as a waterproofing material. It would have been better to put the waterproofing material on the positive side (inside the planter) but it would have been a huge job to remove all the soil, weed cover and the landscape bark. So this is the next best thing. 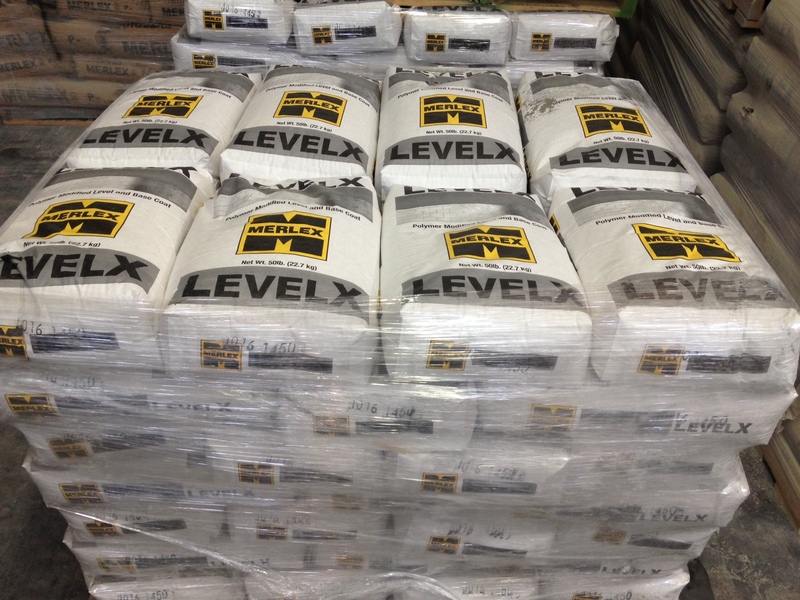 Following the Super Blockade I used LevelX to base the wall out and bring the material up to the level of the existing stucco. While it was curing I removed a small piece of stucco from the wall and took it into the Merlex lab. 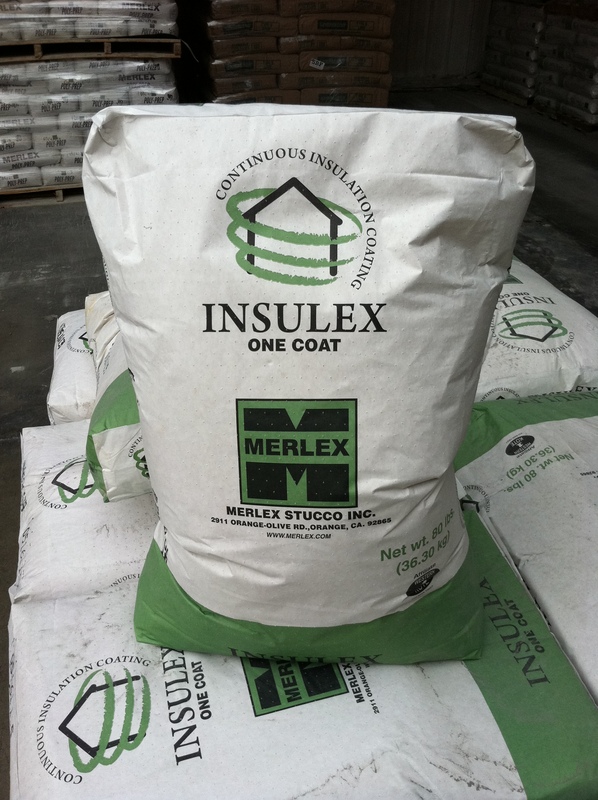 The lab guys matched the chip and gave me a new Merlex “P” number to order stucco. I had them make it in premix so I could use a drill and paddle to mix the material. 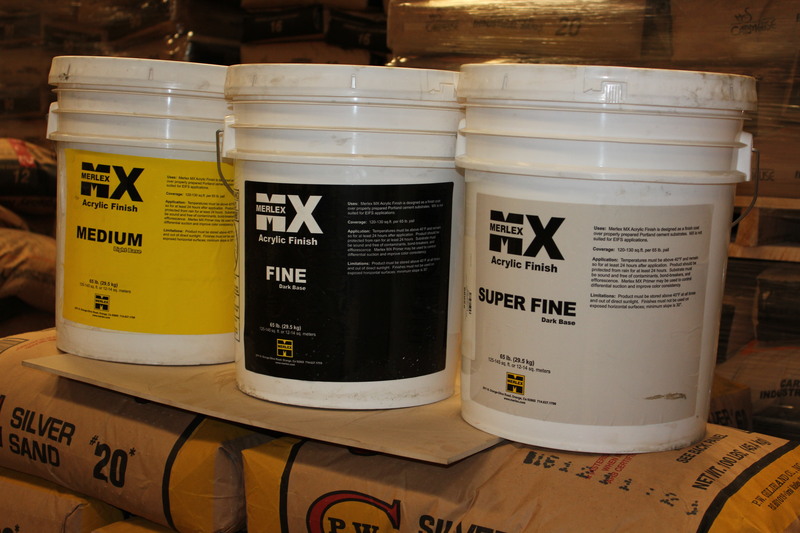 I also bought some Acrylex at the same time to add to the stucco to insure the bond over the polymer modified base coat. 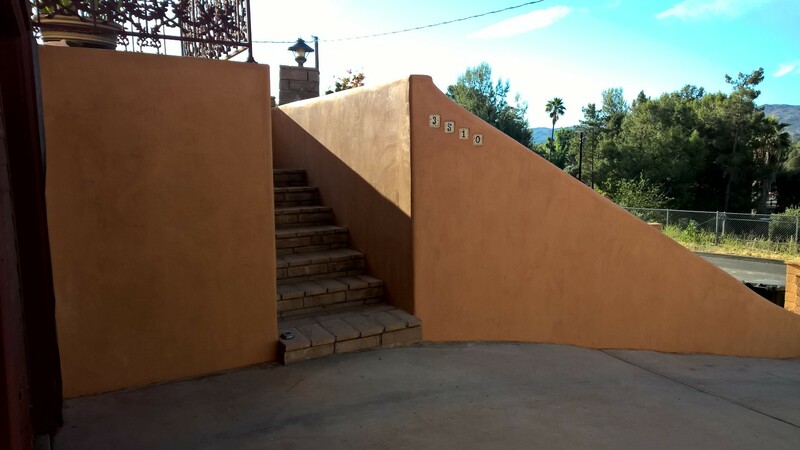 Last Saturday we applied the Santa Barbara Finish and the color was really close! I know over the next six months it will look exactly like the rest of the house. 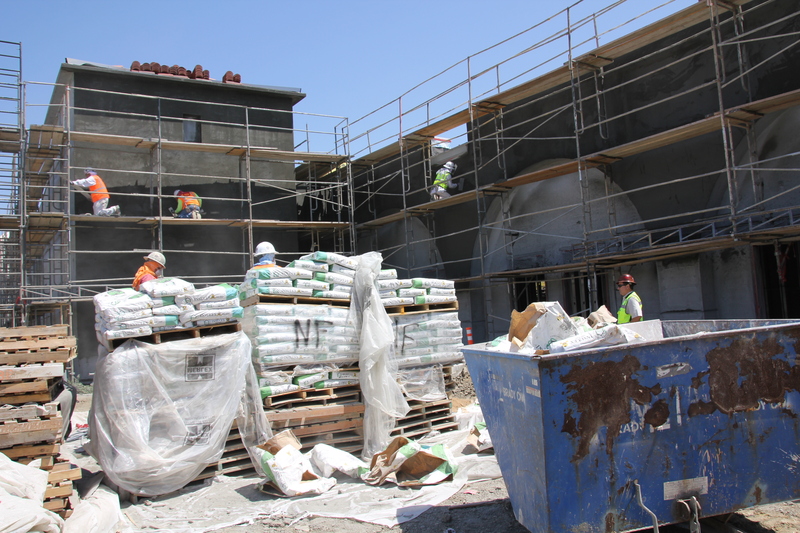 The guys that did the smooth stucco were really good and actually took a day and a half to apply just 7 sacks of stucco! 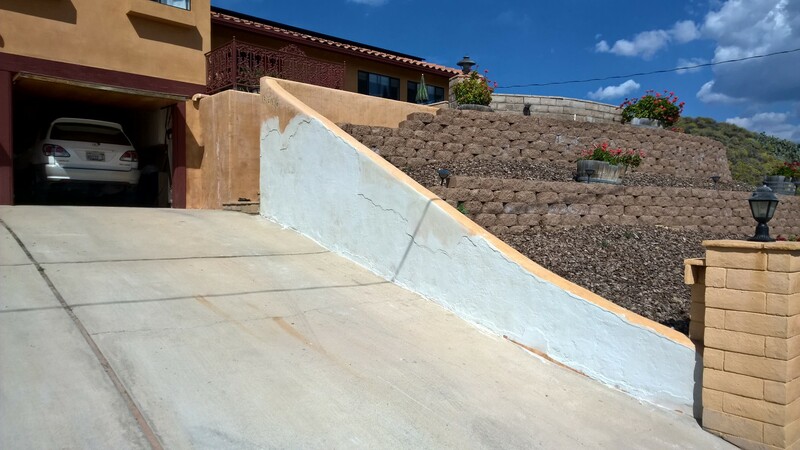 This shows how much effort it takes to make a smooth job look good. 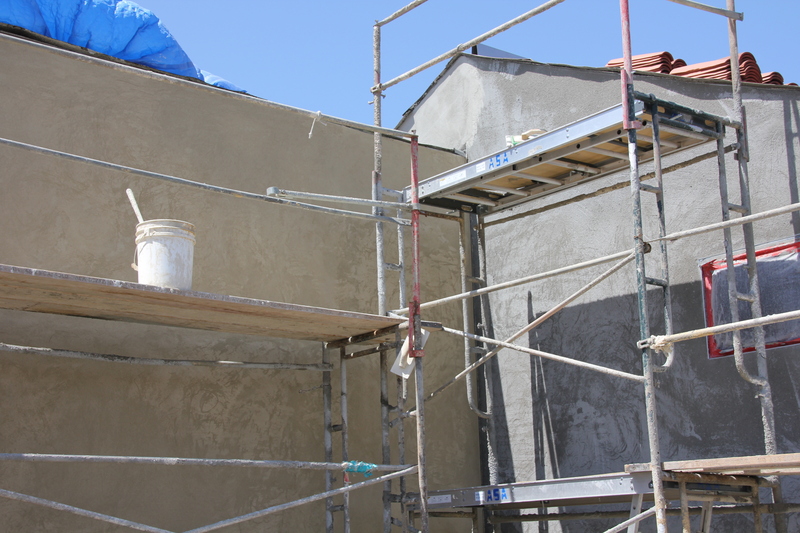 I waited three days after they were done and then applied Micro Seal II to the stucco. This is the last step in the attempt to keep moisture out of the finish material and not have a re-occurrence of the delamination. 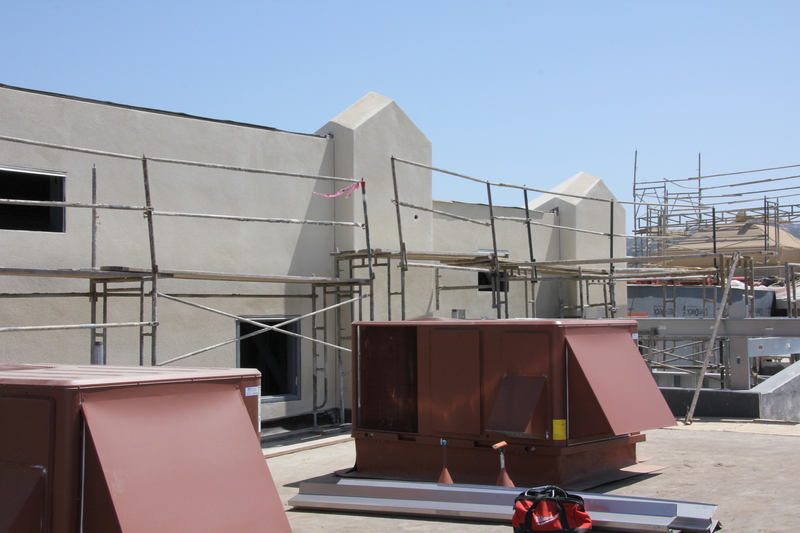 On Tuesday, I walked Phase I of the Plaza San Clemente Outlet Mall project, which is using our exterior plaster system. It is coming along nicely. 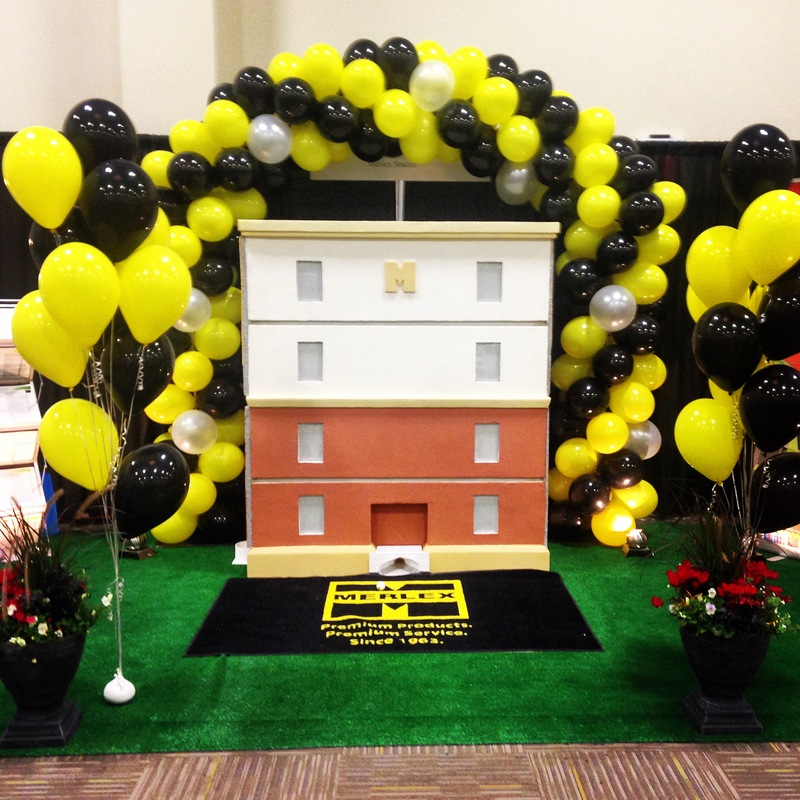 Brady seems very pleased how the materials are spreading and their professionalism and attention to detail continues. 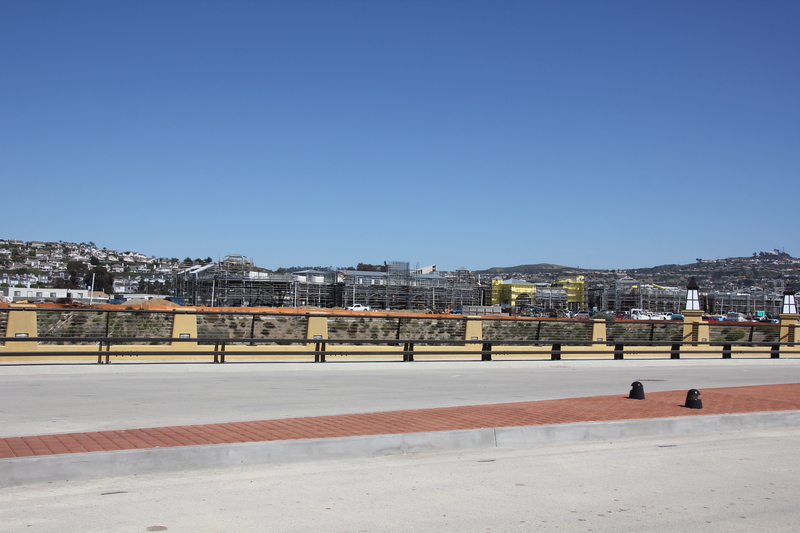 Phase I of Plaza San Clemente is approx. 40,000 yards. Phase II will follow with 27,000 yards. 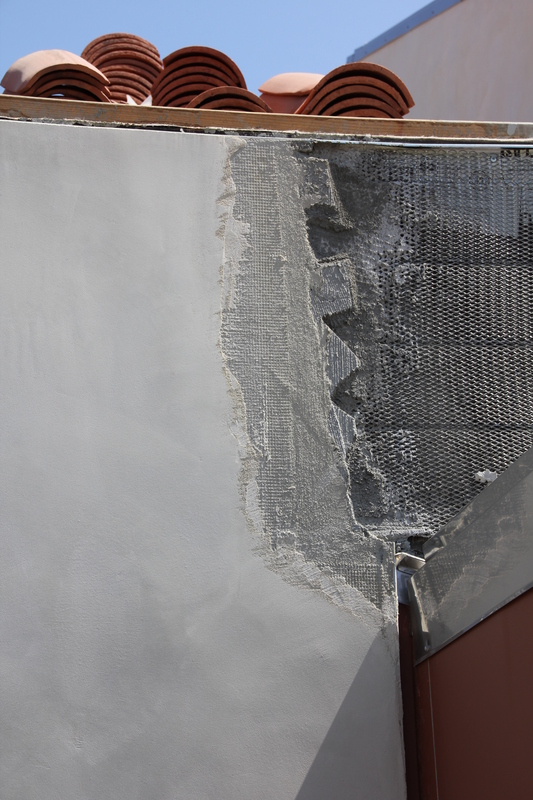 The system implemented on the majority of the walls is Densglass fiberglass faced water resistant gypsum board screwed to the studs; 60 minute paper (WRB) is applied over the board with 3.4 metal lath installed over this to hold the first pass (scratch coat) of mud. 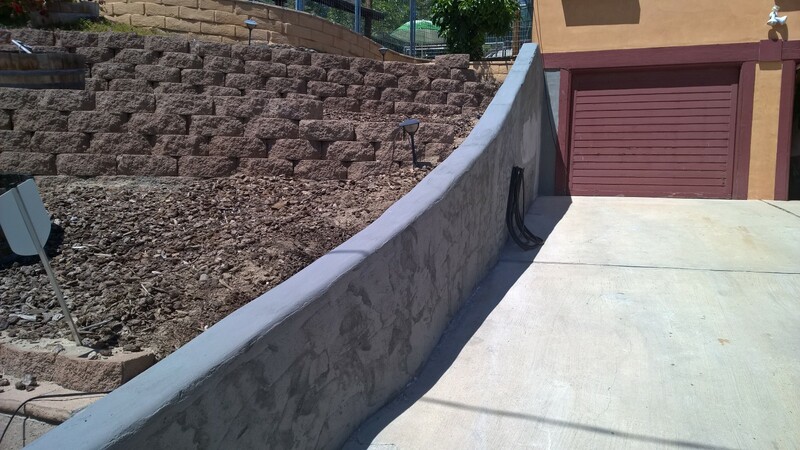 The mud consists of factory blended and sanded Insulex fiber reinforced base coat material by Merlex. 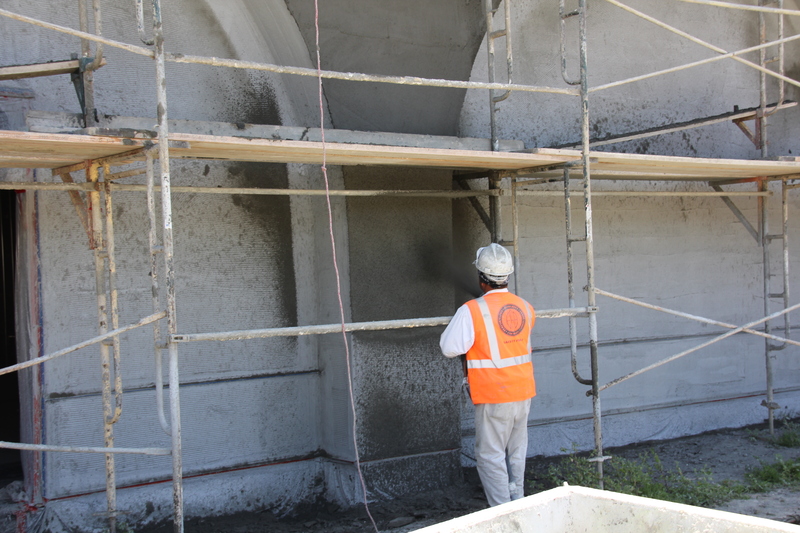 The scratch coat is field mixed using a mixer and pump to apply the material directly on the metal lath. The material is then tooled to introduce furrows typical of the scratch coat. 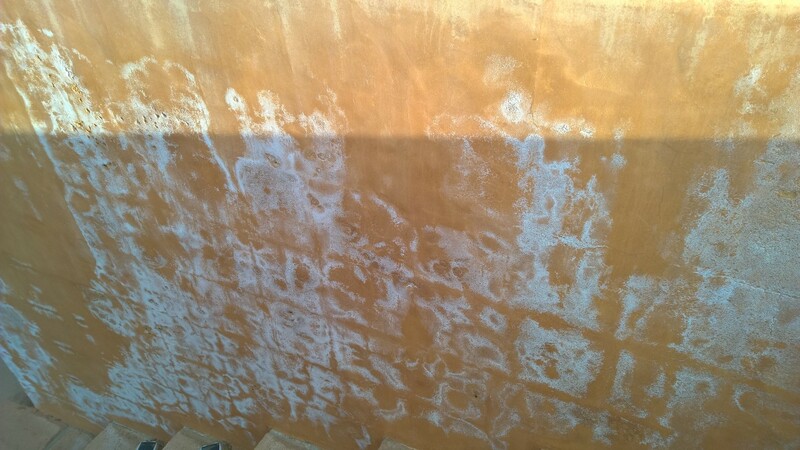 Brown coat is applied following a two day cure time. The brown coat is tooled flat using a Plaster Rod and tooled with trowels to introduce the subtle mottling required by the scope of work. After another two day cure time and the third coat is applied. This third coat is a relatively new addition to the plaster system and is known as “Base and Mesh” or the “bed and mesh” system. 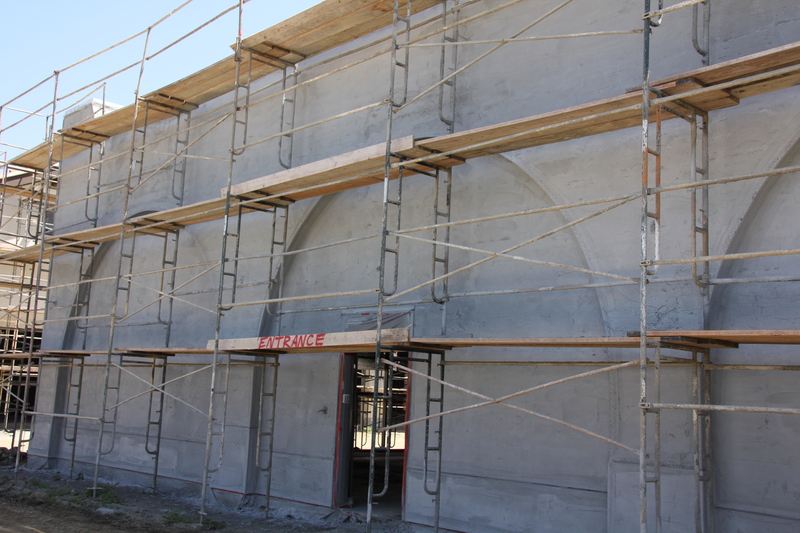 It is also characterized as Crack Resistant Coat or Crack Isolation System. 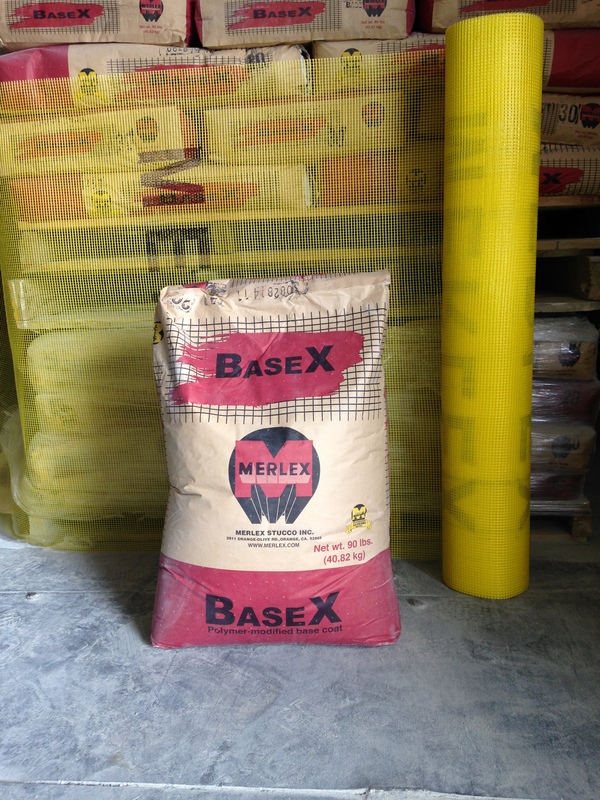 Merlex Basex is applied by Hawk and Trowel over the tooled brown coat and, while still wet, the mesh is embedded into the material. 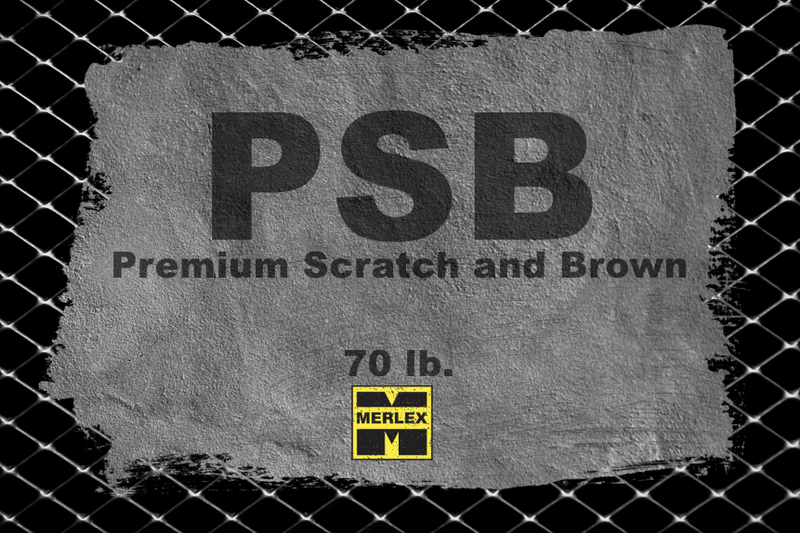 The 4 oz Alkali Resistant fiberglass mesh is worked into the material to create a barrier to stress. The polymer in the Basex also serves to absorb some stress as it emanates up from the natural movement of the building. 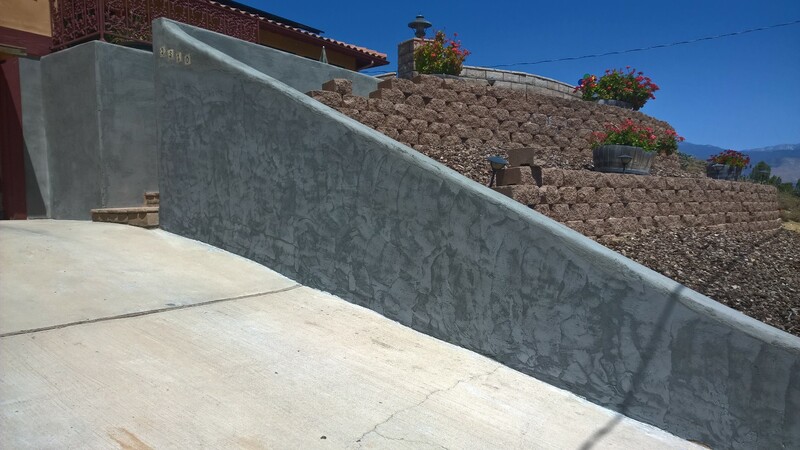 As soon as the next day Merlex Santa Barbara Finish can be applied from the top down to create the early California look desired. The subtle humps and bumps are barely perceptible but are sure to add to the natural beauty and traditional look of bygone days. The architecture calls for long planes of material using no plaster stops as Control or Expansion Joints. 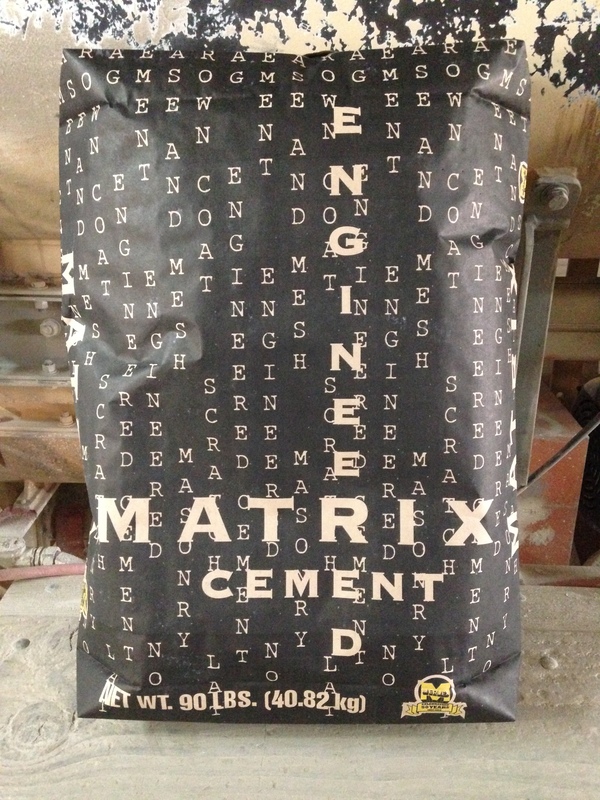 These tend to break up the field and long stretches of wall and most feel they help in crack reduction. 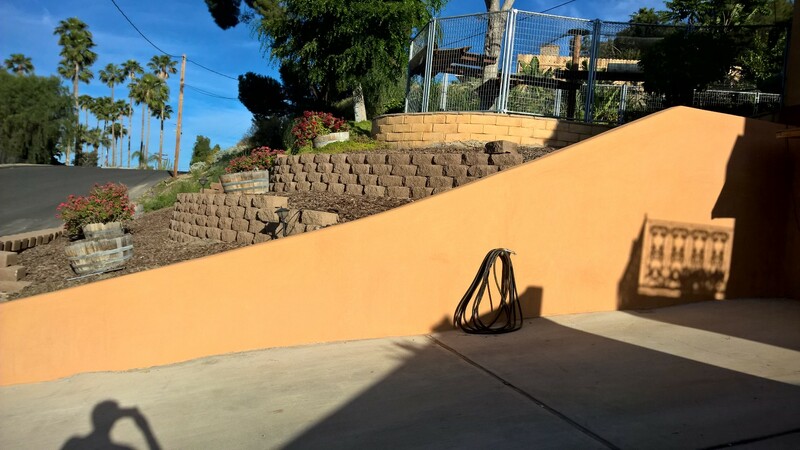 The further benefit to these breaks is to allow a stopping point for the labor as they tool the smooth finish on the wall. Without a stopping point it is common to get “cold joints.” These are where an area of finish dries before the next step is started. 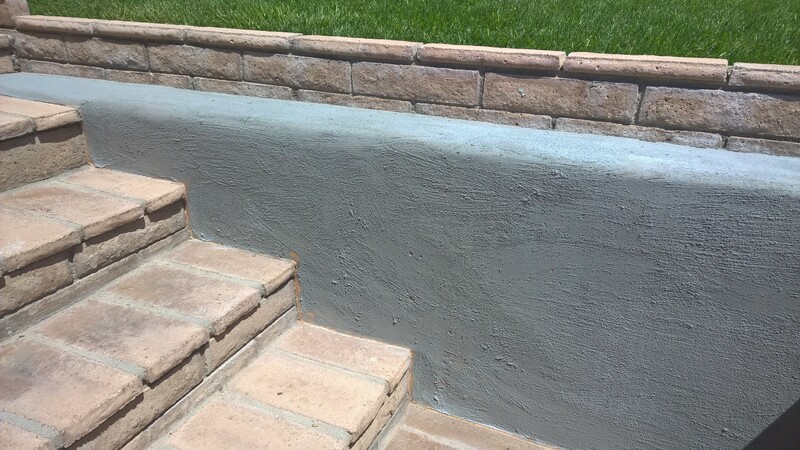 In a natural application (without paint) this is to be avoided at all costs. 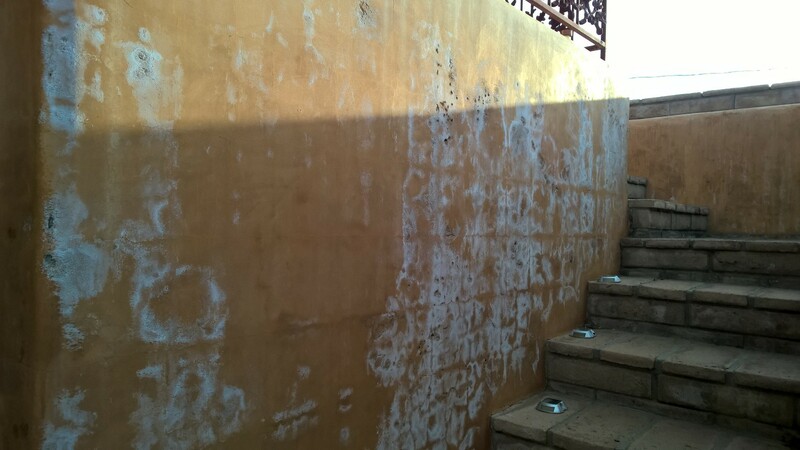 However, because the entire job will be painted, it is only a matter of patching these “joint” areas and sanding them out before painting. 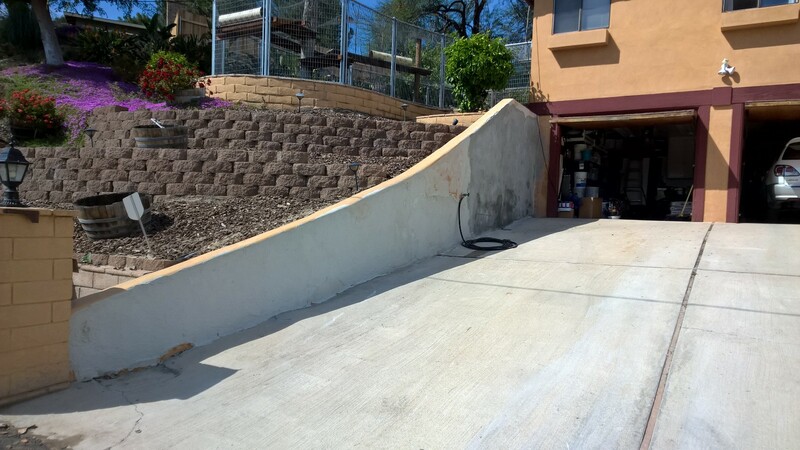 There is a detail at the bottom of the wall where it is furred out 1 ½” to give contrast to the rest of the wall. This will be 16/20 float finish. 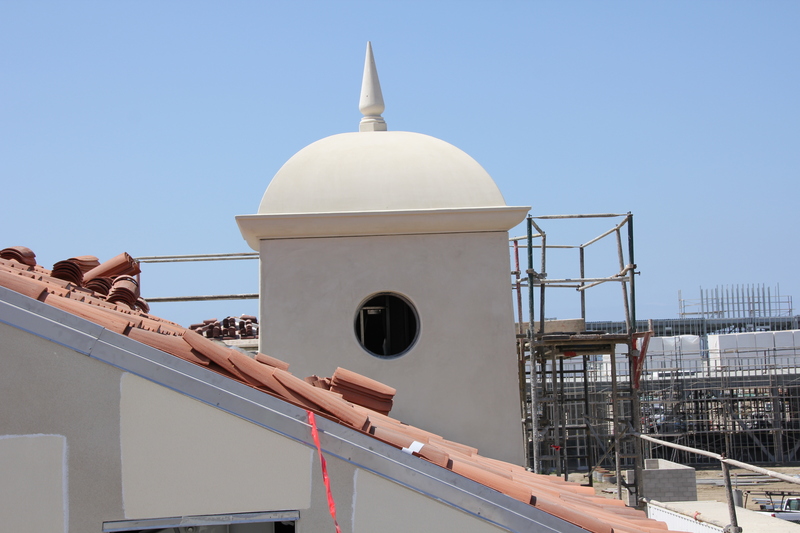 Super Blockade Water proof Cement Material is being applied at the local foam plant (Foam Co Products in San Diego) to stand up to rain and moisture of the large dome caps on the corners throughout the project. 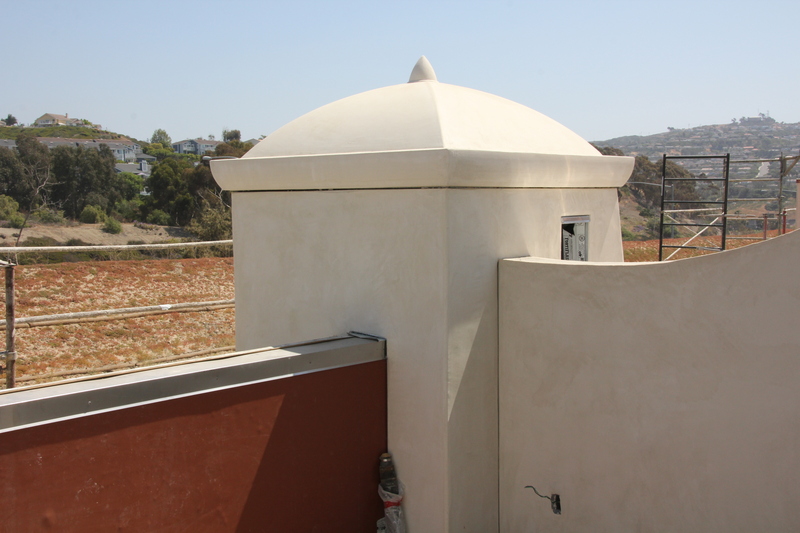 Each cap specifies Santa Barbara smooth Finish (Color P-7851) modified with Acrylex to properly adhere to the waterproof material. With all this said, Phase I of the project is coming to completion soon, and is going to look great with the right team behind it. 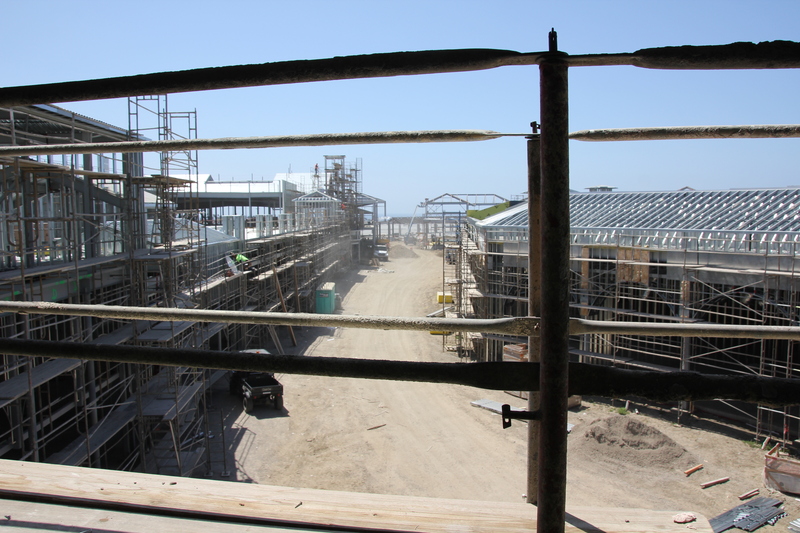 We’ll keep updating each section of the project.